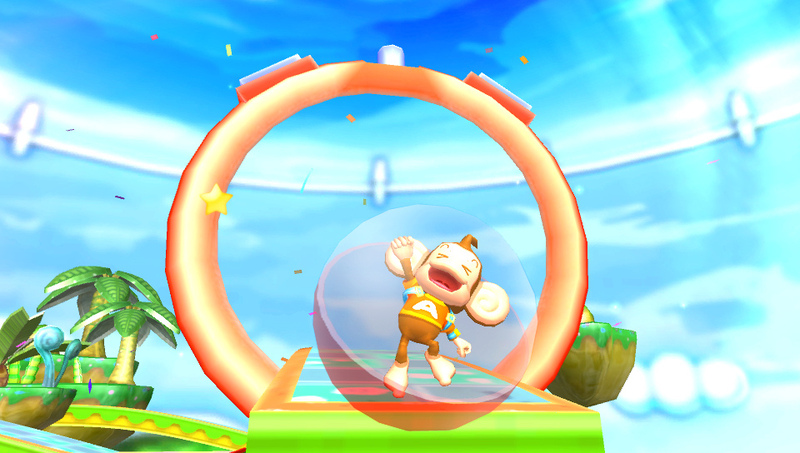 Sega announced a new Super Monkey Ball game this morning for Sony's PS Vita handheld. That's almost everything we know. As blowing my informational load in the lede likely wasn't the best way to construct this article, let's have a look at what Sega has to say about their latest simian sphere sequel. 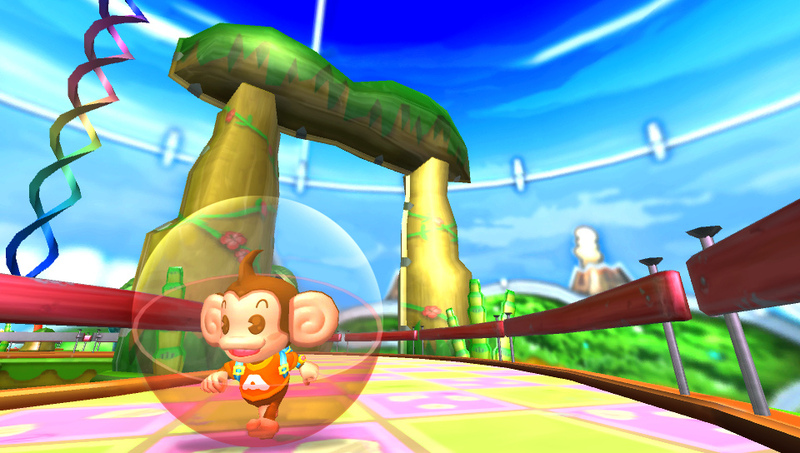 We're excited to announce that the latest title in the popular Super Monkey Ball series is coming exclusively to the PlayStation Vita early in 2012. 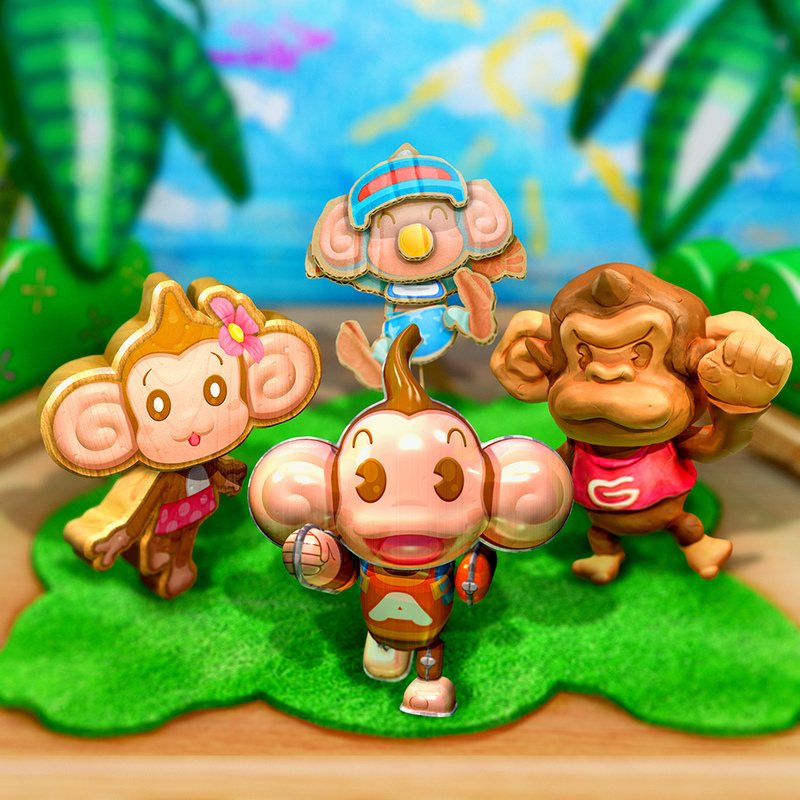 Everybody's favorite monkeys AiAi, MeeMee, Baby and GonGon are back for more banana collecting fun in Super Monkey Ball for PlayStationVita. Exclusively designed for the PlayStation Vita's unique functions, the game continues the motion-based experience of the previous adventure whilst making full use of the dual analog sticks and front/back-touch controls. The puzzling primates return with all-new worlds, original mini-games and updated graphics, adding a fresh new vibrancy to Super Monkey Ball on PlayStation Vita. 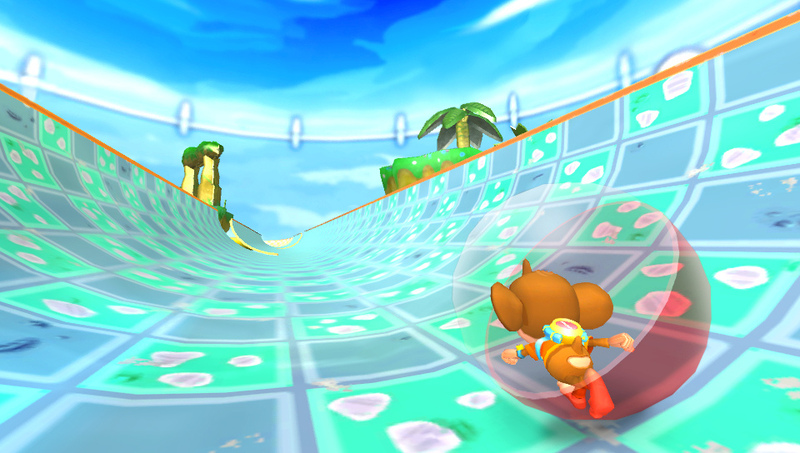 Players can manage each monkey's momentum to navigate narrow ledges, moving platforms and loads of challenging obstacles. Roll your chosen ape to the goal by taking full advantage of the capabilities offered by the innovative new Vita handheld console, and challenge up to four friends in Wi-Fi enabled multiplayer modes. Fans can also enjoy revamped classic games such as the much-loved Monkey Target, along with other exciting brand new additions. The announcement also brings with it a handful of media assets, including that teaser embedded above, and the screenshots you see in the gallery below. 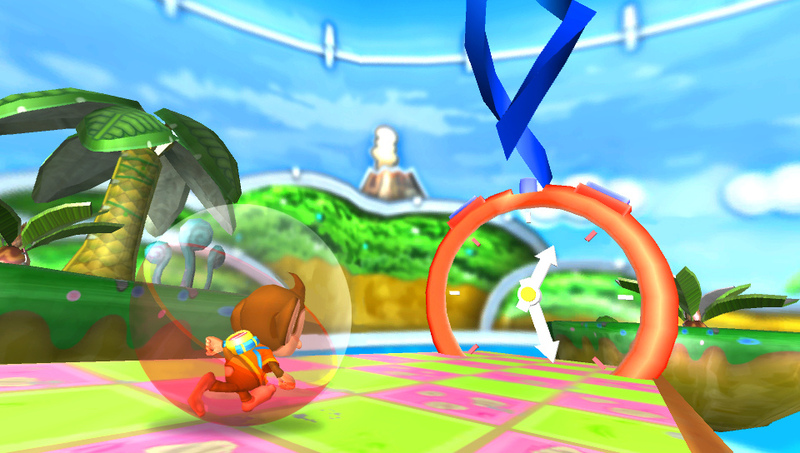 Truth be told, none of this media sheds any new light on how this game might differ from previous Monkey Ball games, but it does seem that the game will sport the series' trademark colorful, giddy aesthetics. Initially I was disappointed with the lack of information here, but then I got to thinking that maybe there just isn't all that much to say. Maybe this is Sega saying "Have you guys played Monkey Ball before? Yeah, we're doing that again, only on Sony's new handheld." I, for one, would be totally cool with that. After the last decade of Sonic The Hedgehog sequels, I just don't trust Sega to monkey around with their classic titles, so rehashing the simple "monkeys plus balls equals fun" formula on a new handheld might be the best option. If that fails, they can always give Baby a gun.